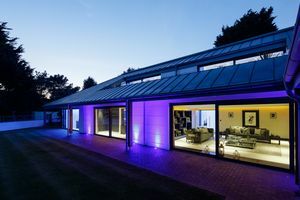 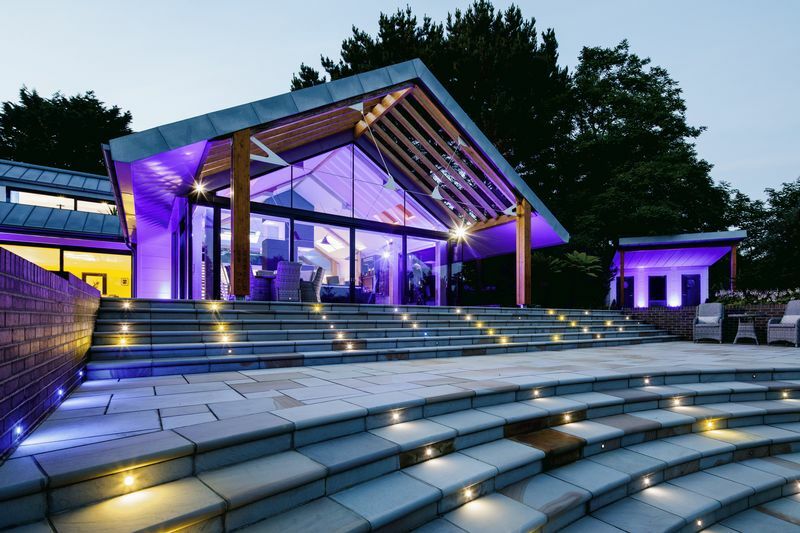 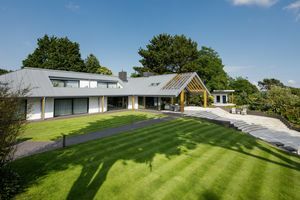 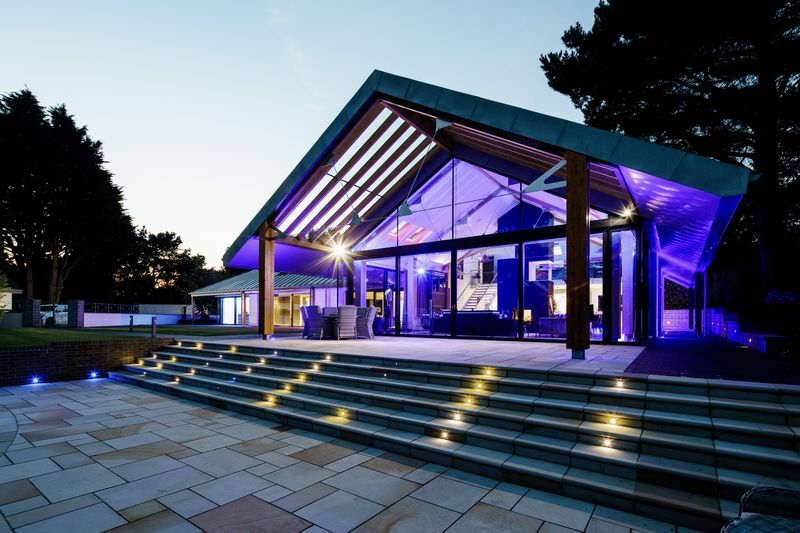 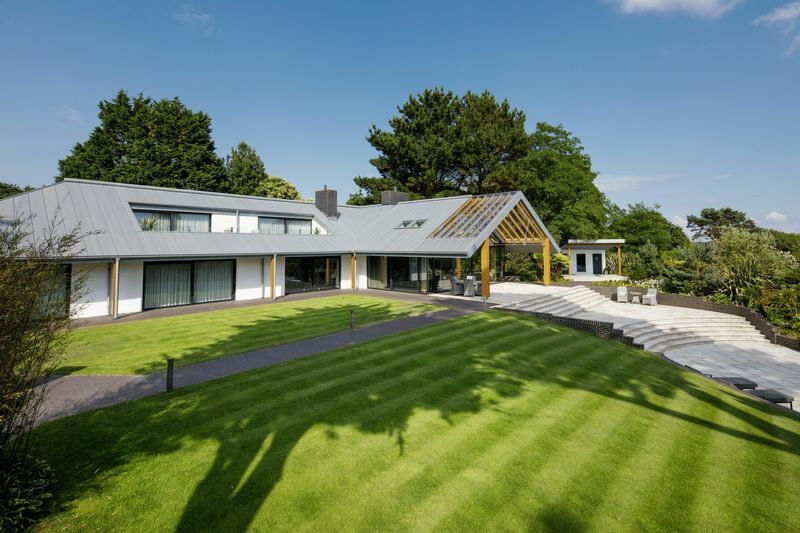 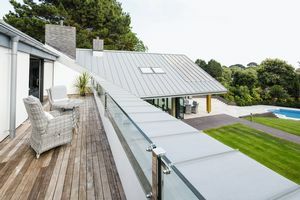 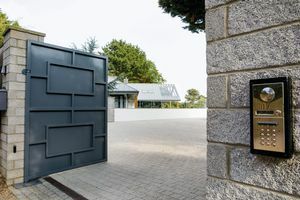 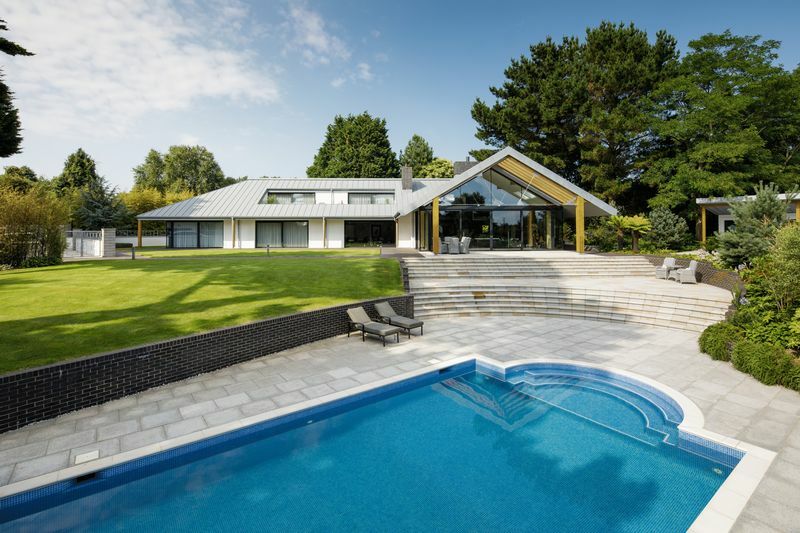 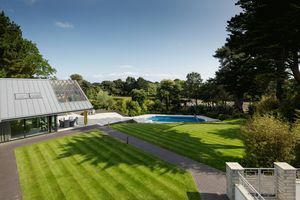 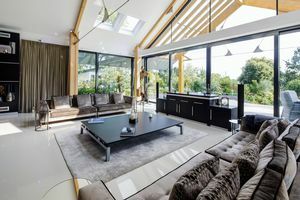 This truly magnificent property with quite exceptional design and attention to detail is located in St Brelade is privately tucked away, but with in short distance to the best beaches, airport, shops and amenities. 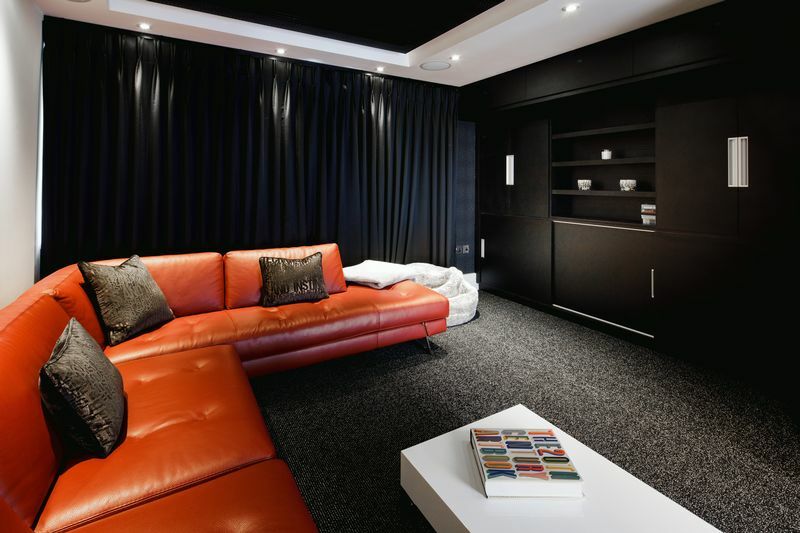 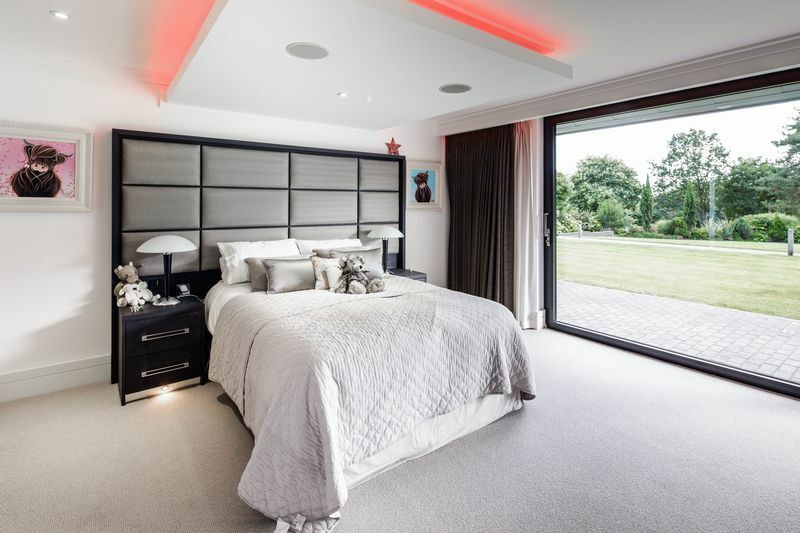 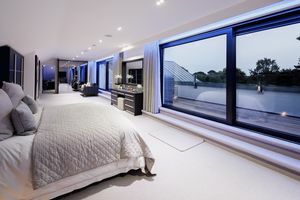 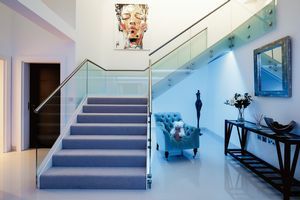 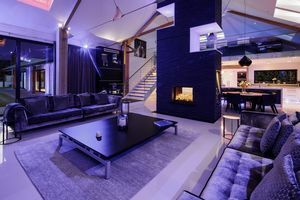 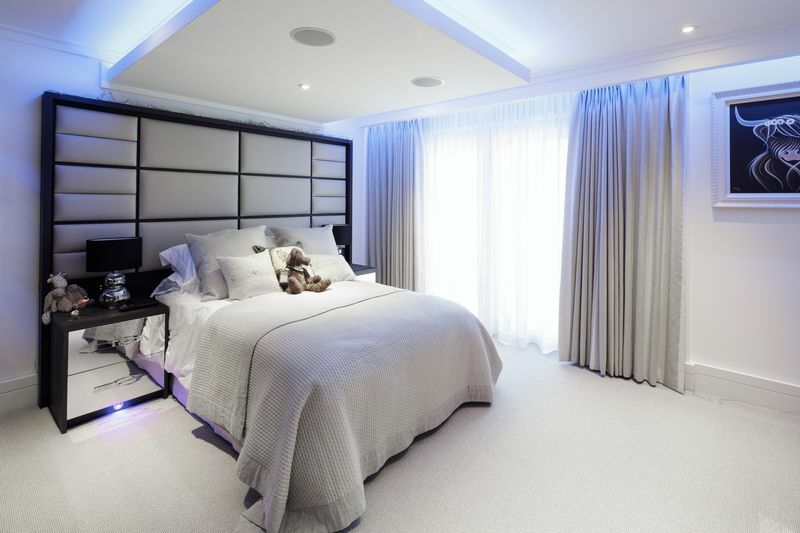 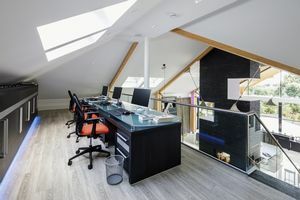 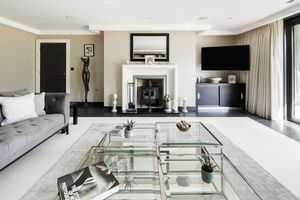 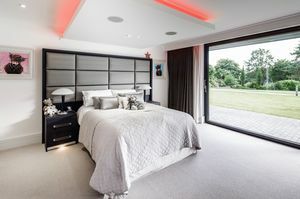 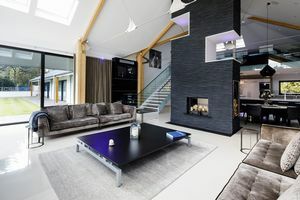 Providing over 6,000 sq ft the property is currently laid out with 3 bedroom suites on the ground floor with the first floor providing a sensational master suite with lounge areas and private balconies. 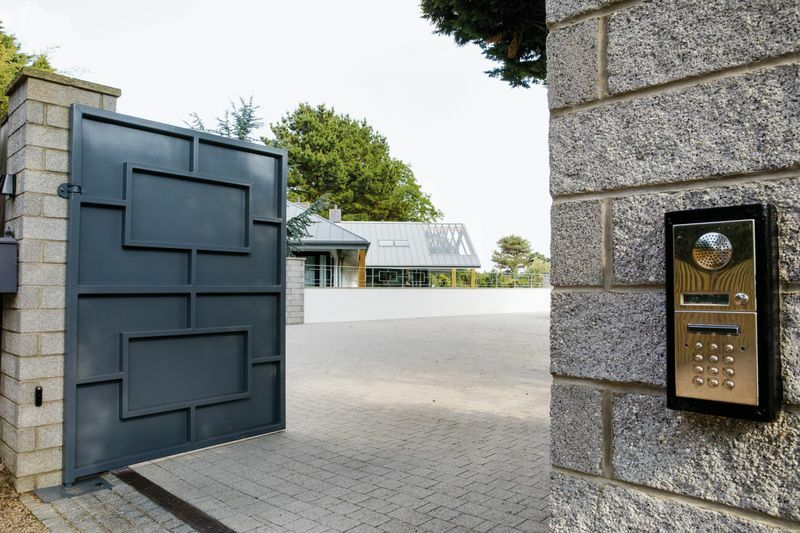 From entering through the gated entrance one is immediately taken with the wow factor. 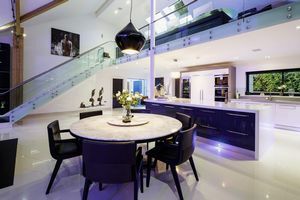 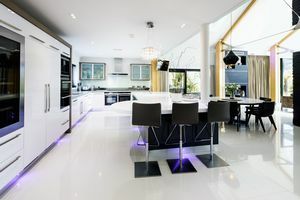 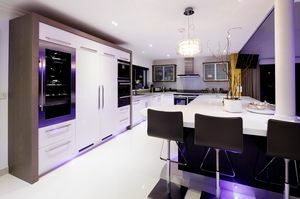 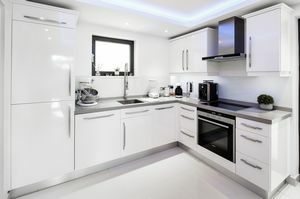 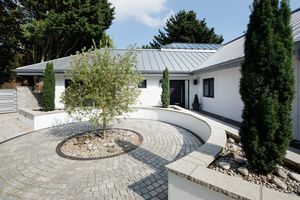 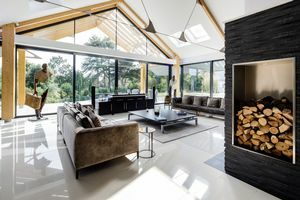 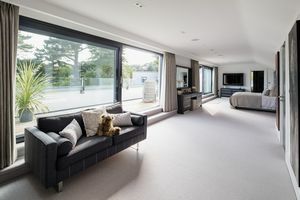 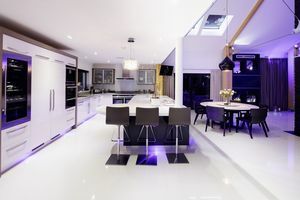 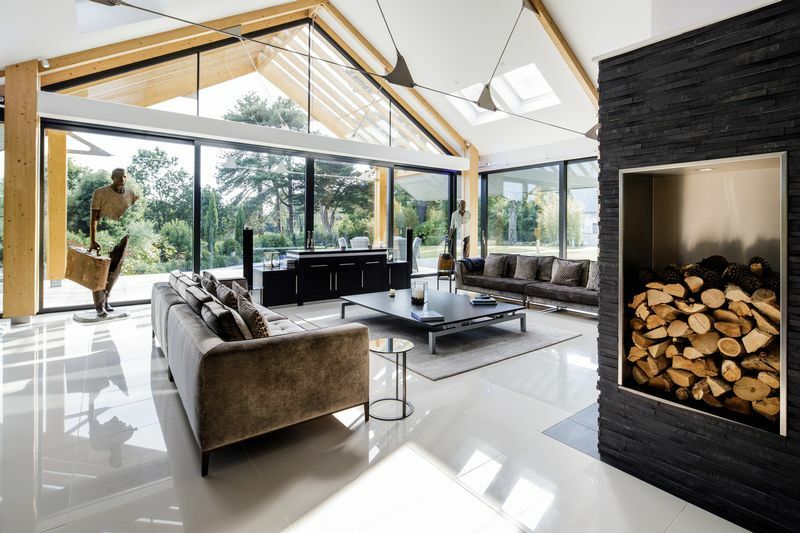 The impressive entrance area with plentiful natural light leads you through to what is possibly the finest kitchen complex in Jersey with striking features throughout. 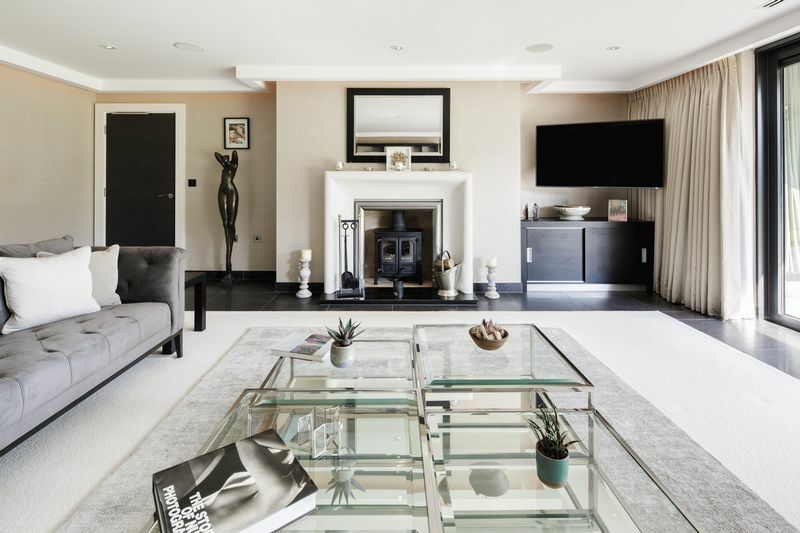 The property further benefits from a beautifully appointed lounge with feature log burner, butlers kitchen, utility room, gymnasium, cinema room plus galleried office / study area. 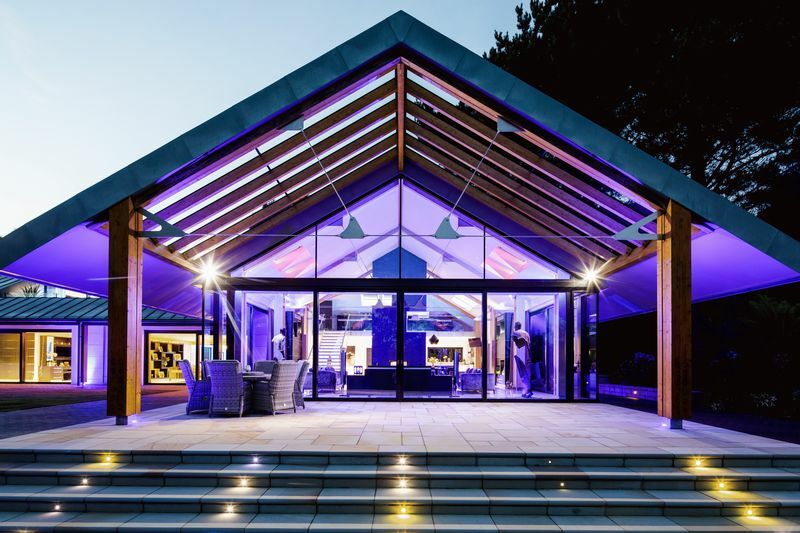 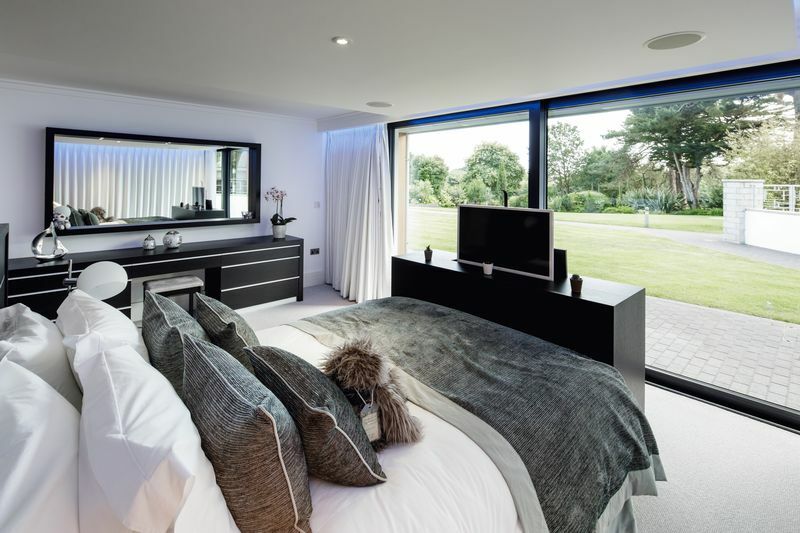 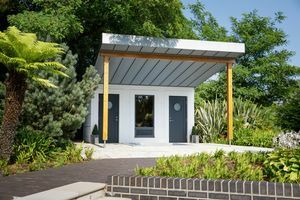 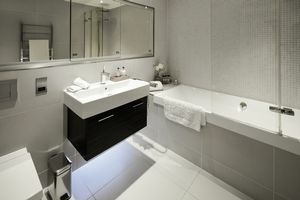 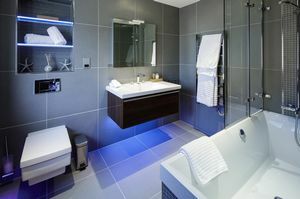 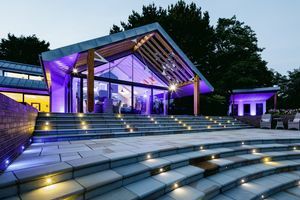 Externally the manicured gardens offer complete privacy and lead to a beautifully tiled heated swimming pool area with separate hot tub and sauna complex all benefitting from views over the lavender fields. 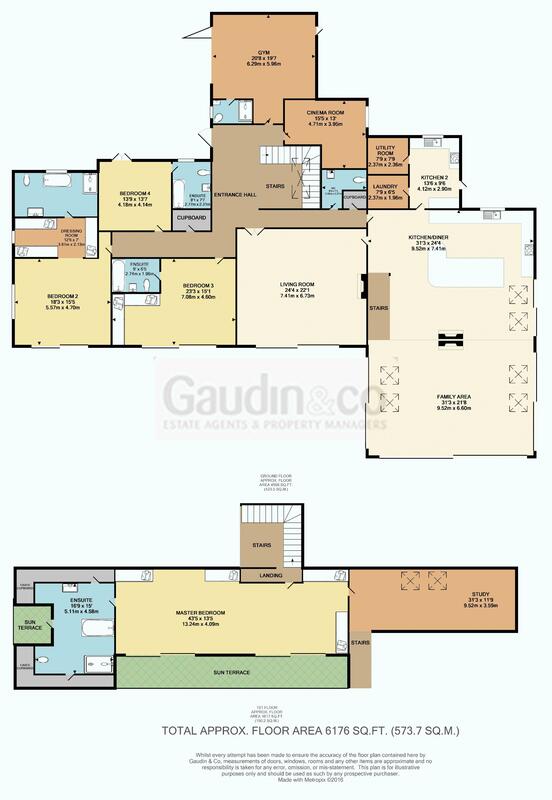 Viewing is highly recommended to appreciate this fabulous family home.